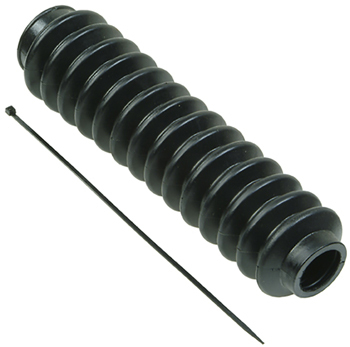 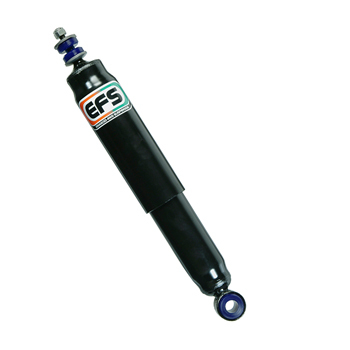 Shock absorbers are designed to work with the spring system of a vehicle as one inseparable unit. It is actually the spring system which absorbs the bump shock forces during suspension movement. 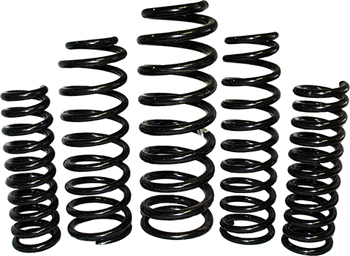 The springs not only move upwards, during shock force, but downwards and it can take some time for a spring in motion to return to its neutral position. 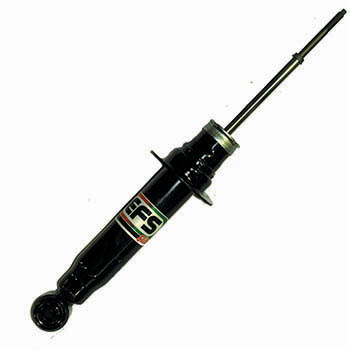 Shock absorbers are meant to slow and control spring oscillation travel and allow the wheels to maintain good road contact, which improves steering, road stability and cornering reliability. 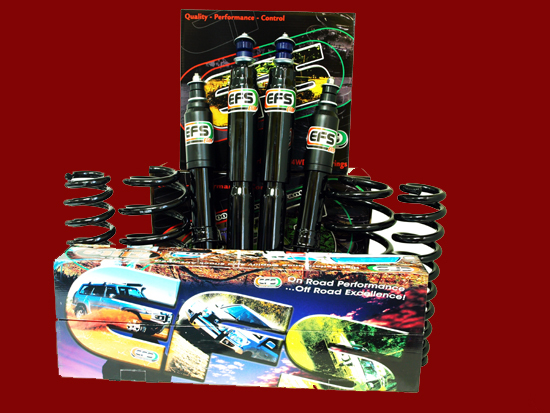 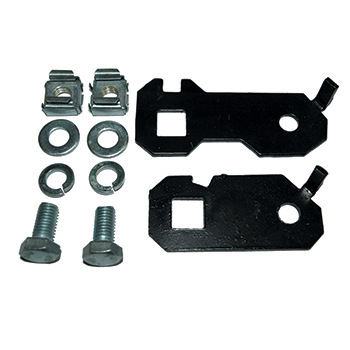 Hence suspension plays a vital role in the handling, comfort and safety of a vehicle. 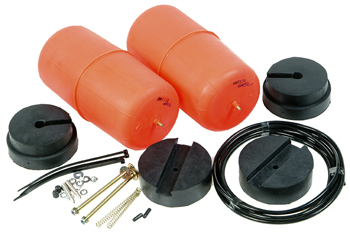 Size, type, weight & location of accessories. 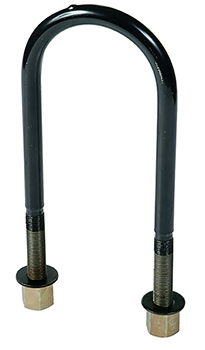 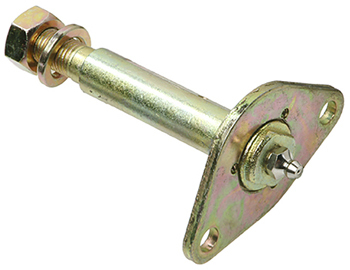 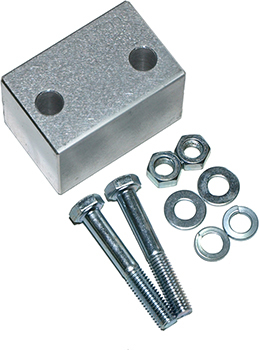 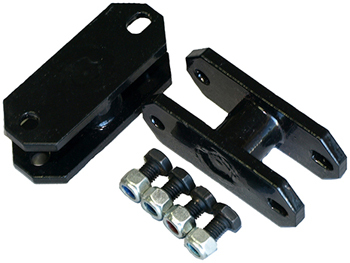 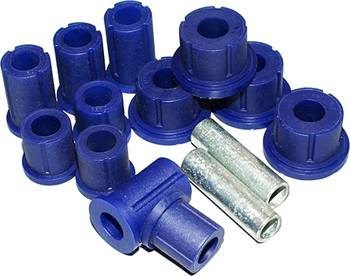 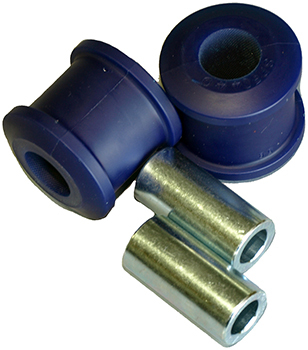 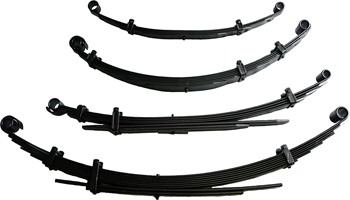 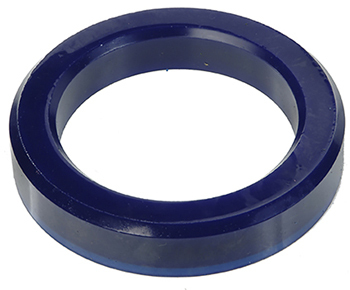 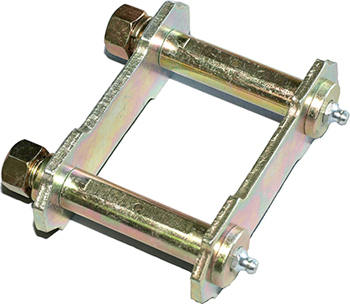 All springs manufactured for new vechicles are designed with comfort in mind and subsequently the spring ratings are kept as low as possible. 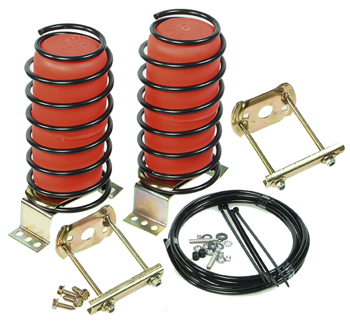 This means the original springs’ ability to carry load, tow etc.. is in most cases poor, so control over the the vehicle is reduced under these conditions. 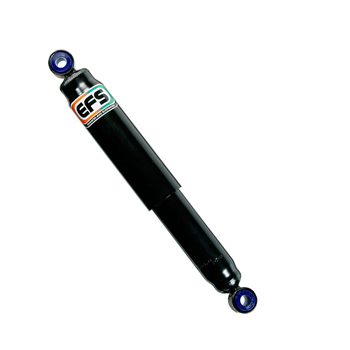 Heavy duty replacement springs will decrease the vehicle’s ride height loss when under load, and improve the vehicle’s stability when laden.